Pricing Engine to find your perfect product with our industry leading rates. Quick Pricer under ‘Origination Tools’ on the left. Mastered software to afford you and your clients the rates and programs that are tailored to fit desired scenarios. 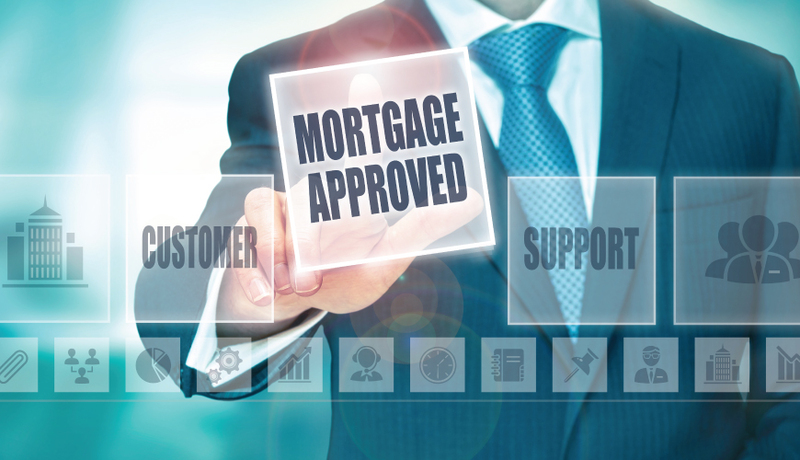 We’ve tailored a simple yet intuitive system to achieve swift transition to closings. Our goal is to utilize all tools to achieve fast and simple process from start to finish. We utilize top of the line technology for swift transition from one stage to another. Our high standards of outstanding service quality look to be on hands with your needs and desire to be with you at every step of the process. 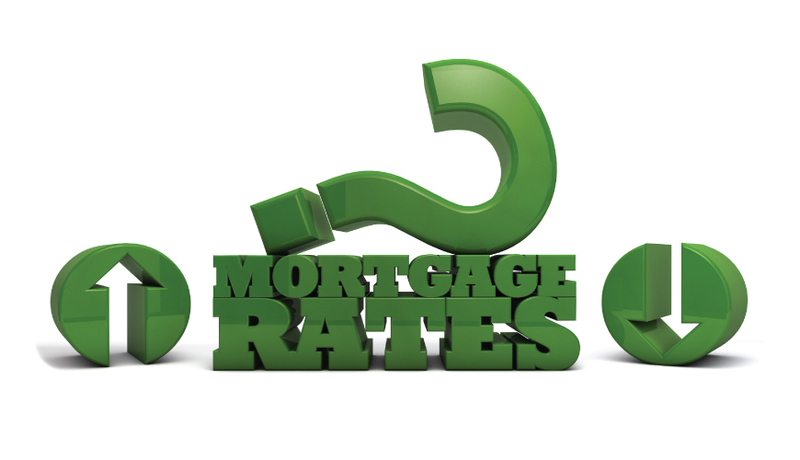 CMAC Lending is committed to offering premier rates on all of our programs. Our unparalleled network allows us to serve highest degree of rates. We understand that rate calculations are a good chunk of your business portfolios. We are here to serve you and our superior rates are a reflection of your importance to us.